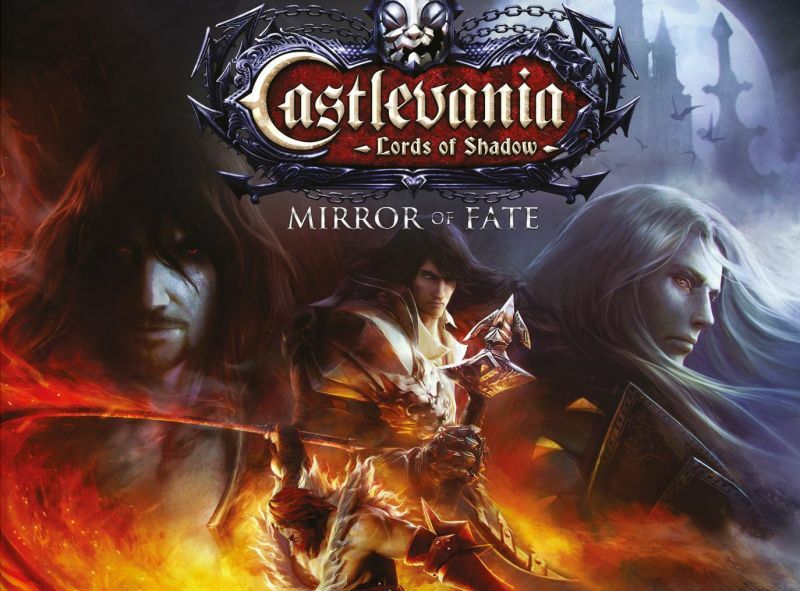 Initially set 25 years after the events of Castlevania: Lords of Shadow, Mirror of Fate will reveal the story of Gabriel’s descendants, as they battle their own destiny in each era only to discover their true, shocking fate. 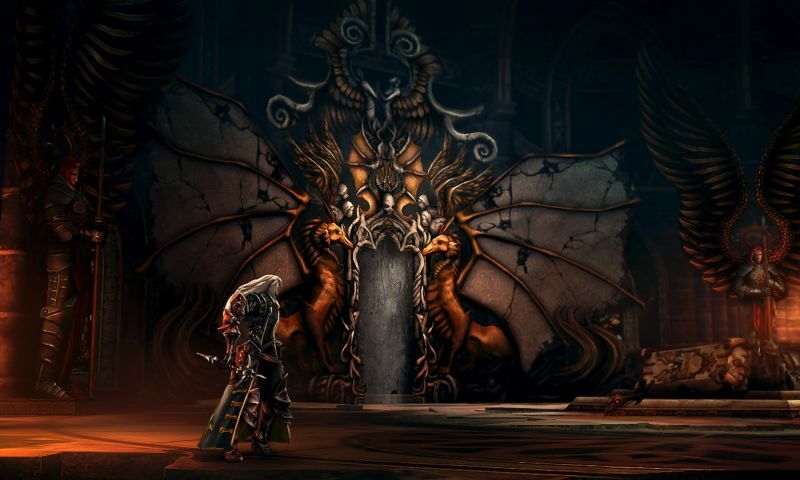 Trevor Belmont, a knight of the Brotherhood of Light, sets out to avenge the death of his mother, at the hands of his own father, who has now returned from years of exile to take up residence in the Berhard castle. 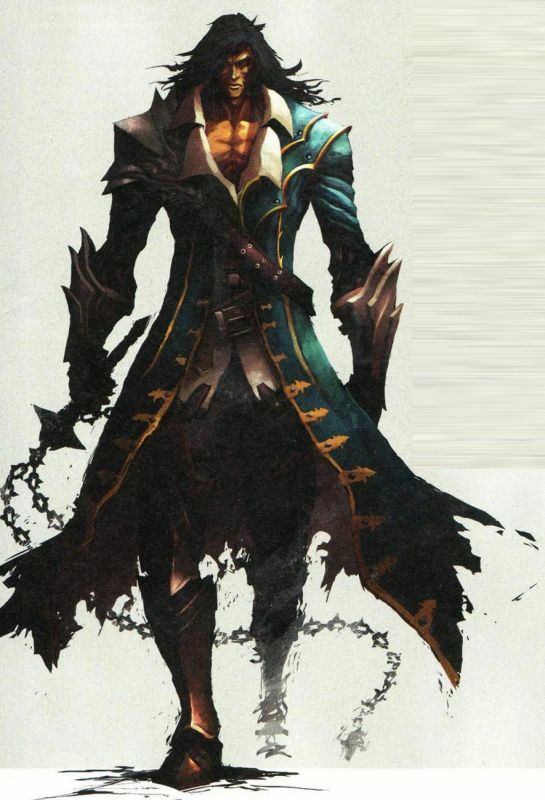 What was once Gabriel Belmont is now a powerful vampire called Dracula. Dracula has declared war upon the Brotherhood and thus the scene is set for a cataclysmic showdown between father and son!